STARTS TODAY! 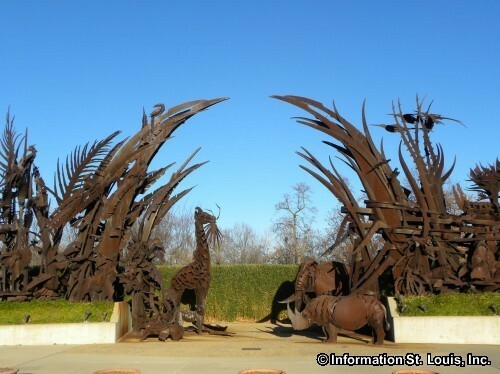 Safari Walking Tours at the Saint Louis Zoo. Enjoy a 30 minute walking tour lead by a professional interpretive guide. Learn interesting facts, hear engaging stories, and see the wonderful animals of the Saint Louis Zoo. See website for more information.